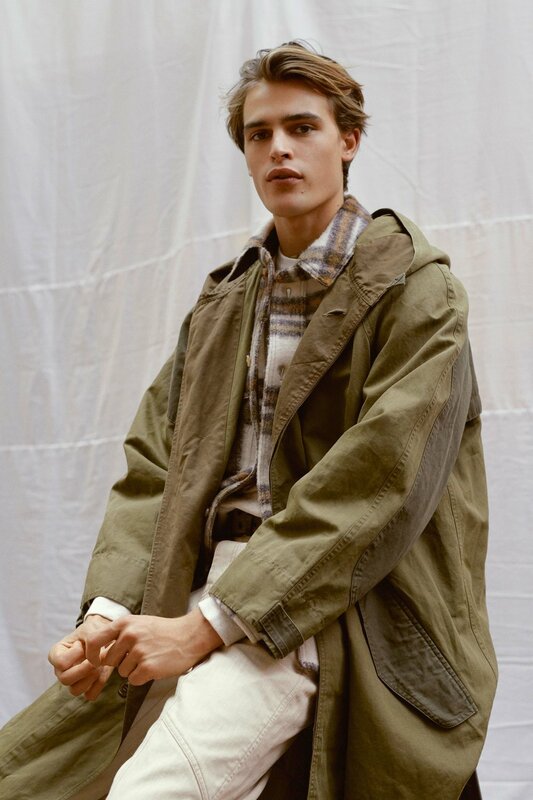 The fall 2019 menswear shows have completed their European leg through London, Pitti Uomo in Florence, Milan, and Paris before anchoring their month-long circuit at New York Fashion Week in February. One of my special duties as a stylist is to review the shows and provide you with insight about fall 2019’s hottest trends. 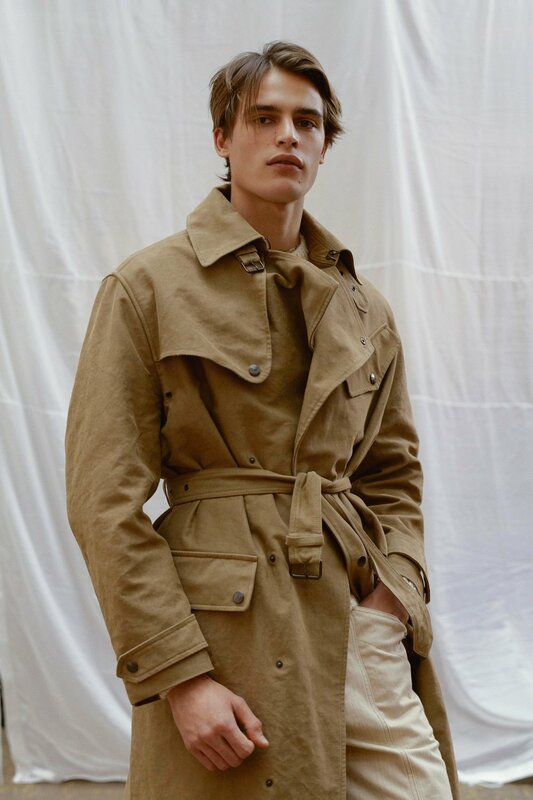 However, this time around, I’m discarding my predictable trend reporting to review three of my favorite European menswear collections that’ll elevate your wardrobe come September. Now to be clear, you shouldn’t underestimate the importance of fashion trends. From a business standpoint, they create seasonal buzz and influence consumers to spend money on clothing and accessories online and in stores. However, be forewarned: No matter how trendy, innovative, or conceptual a designer’s collection may be, their biggest takeaway is in the wearability of their actual garments. My three favorite collections are just that — runway-to-reality wearable. They’re cool enough without being too-cool-for-school. Plus, they’re jam-packed with some of next fall’s most important menswear trends. 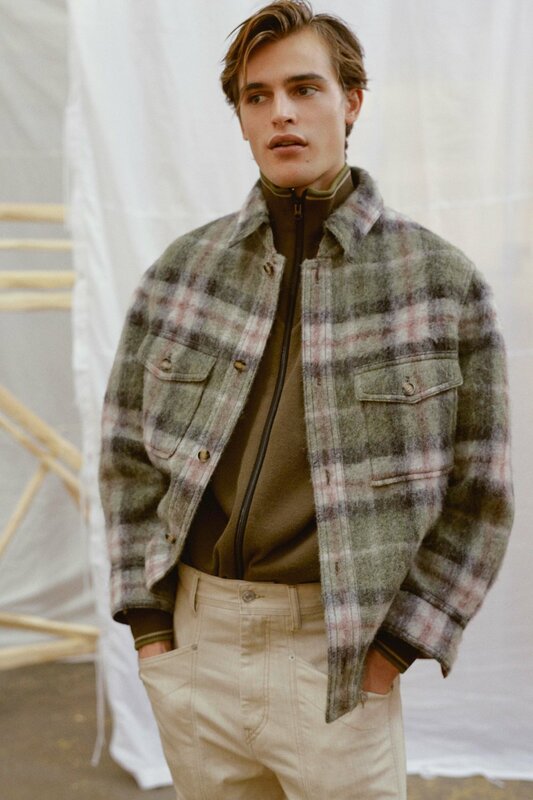 Therefore, without further ado, here are the collections that sartorially slayed the European menswear scene for fall 2019. French designer Isabel Marant has been killing the fashion game with her casually chic womenswear and accessories for practically three decades. Last year, she decided to give the boys a taste of her effortless Parisian style by launching a menswear line to the delight of many, including myself. Nevertheless, my appetite was fashionably satisfied after digesting what she offered up for fall 2019. 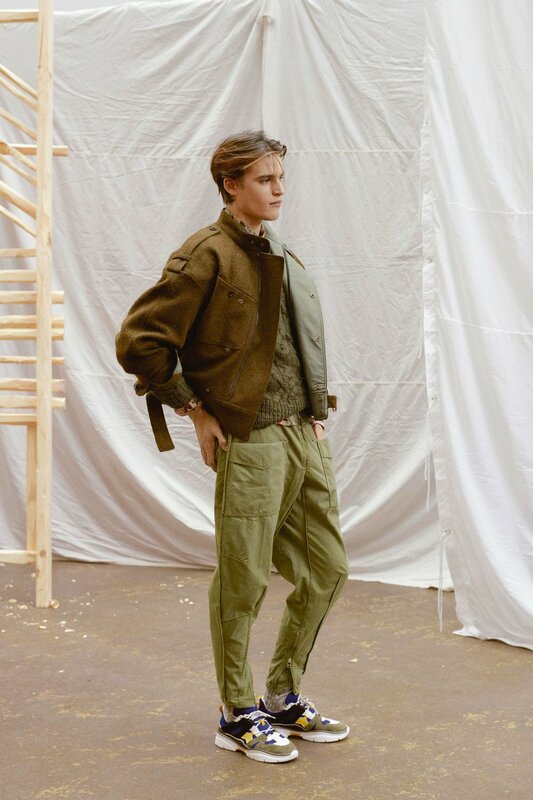 The collection went army strong with quilted trousers, cargo joggers, and militia-inspired outerwear, all bathed in olive hues. I loved the unexpected pops of coral, cream, and lavender tones that brighten up sumptuous knits and easy separates. My mental fashion file took note of the creamy tonal dressing of look #9. 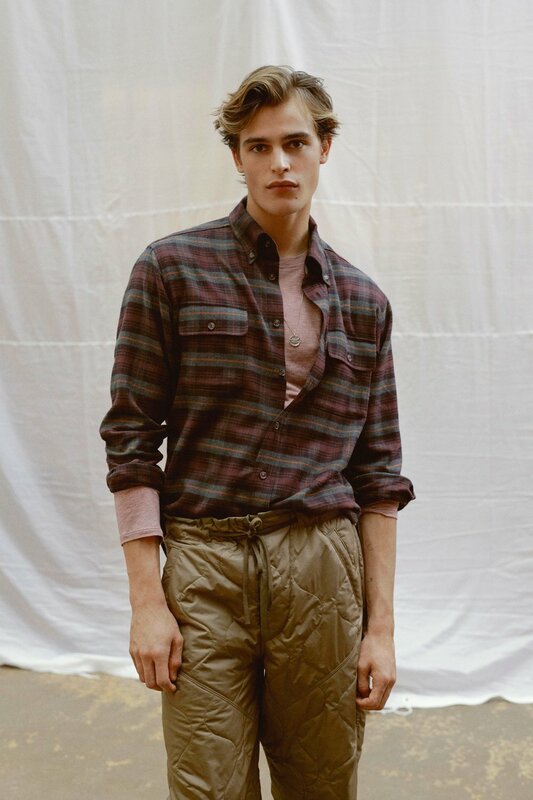 But, the unexpected layering of shirts over hoodies seen in look #26 also struck a chord. Overall, the pieces from this collection enable versatility. They allow you to wear whatever you want, wherever you want, at any time. There’s never a dull fashion moment when British menswear designer Kim Jones is at the helm of a brand. Despite his resignation as men’s artistic director at Louis Vuitton in January 2018, his appointment as artistic director of Dior Men in March 2018 was felt with a collective sigh of relief. For fall 2019, his collection for Dior Men delivered the goods we never realized we needed. It was a return to elegance — think beautifully tailored suiting, draped in sashes that dramatically cascaded to the floor. This was a moment rarely seen in menswear, most likely inspired by Dior’s glamorous gowns of yore. 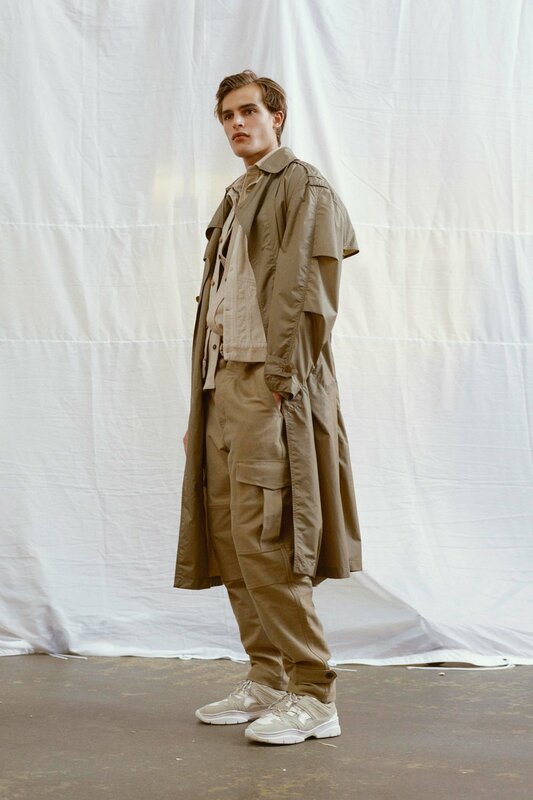 The sportswear particularly reigned supreme, thanks to animal printed separates and outerwear tailor-made as armor for the urban jungle — accessories included. 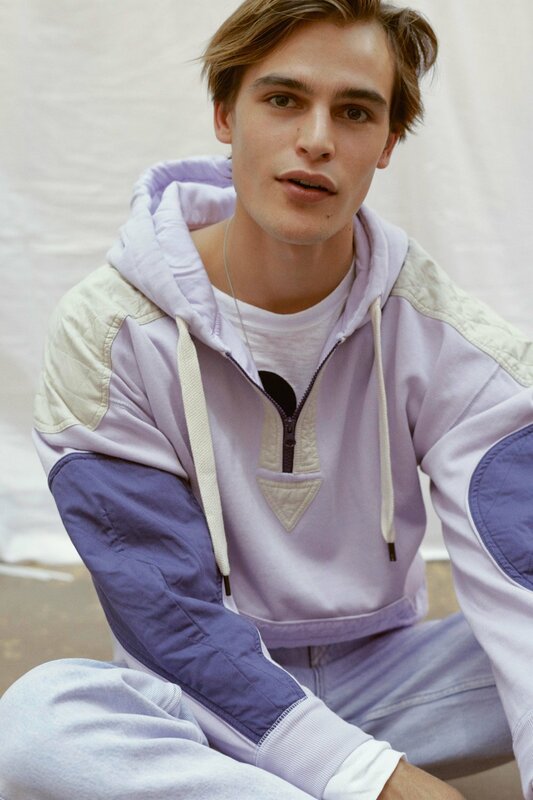 Overall, Kim Jones killed it with this collection, serving up Grade-A goodies to the masses who can afford it. 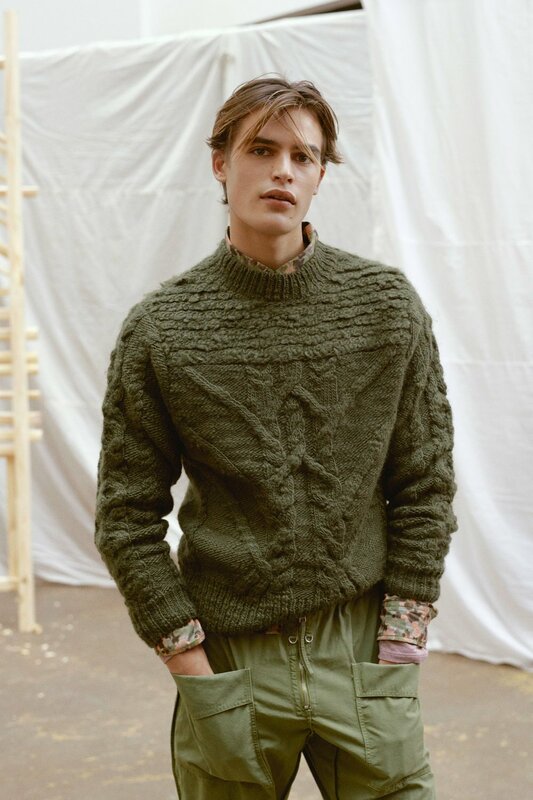 It’s no surprise his menswear never fails to impress — not to mention his track record of sartorial success. Here’s the plain old the truth: Parisian designer Alexandre Mattiussi just makes amazing clothes, period. After launching his menswear brand Ami in 2010, his timeless designs have become somewhat of a sartorial savior to the wardrobes of many. 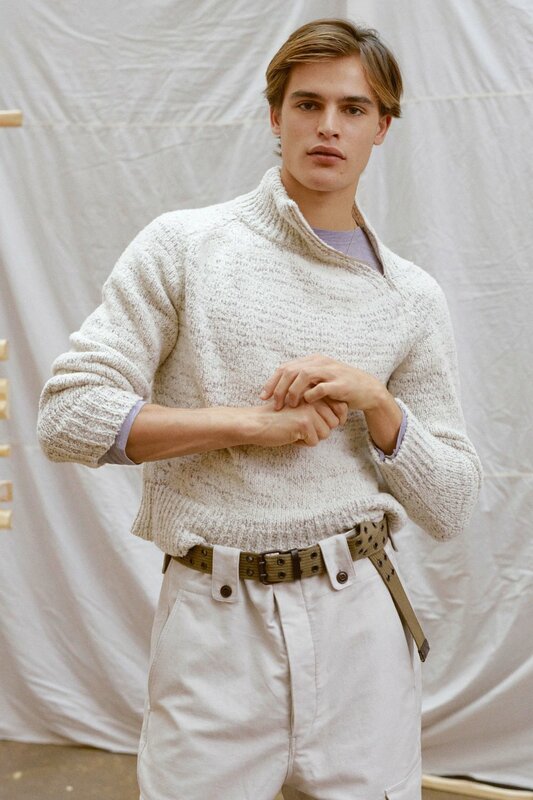 For fall 2019, he delivered what he does best — sophisticated classics with a twist. Plush overcoats popped in unexpected shades of pistachio, emerald green, and Tiffany box blue against an entire collection based in neutral tones. The excitement ensued with Swiffer-like scarves dangling for attention from sumptuous knits and oversized outerwear. 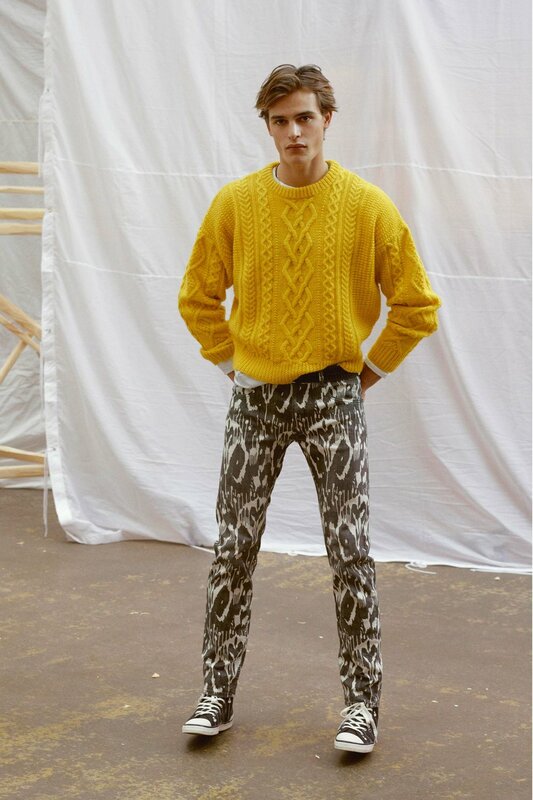 After closer inspection, the addition of oh-so-baggy V-necks a-la-Raf-Simons-Fall-2016 added a bit of quirk to a collection of effortless perfection.